There are many different holiday celebrations throughout the winter season besides Christmas! Today we’re celebrating a few of these joyous winter holidays with a handful of handmade decorations and gifts. Advent is a time of expectant waiting for the coming Nativity of Christ and begins on the fourth Sunday before Christmas. An Advent wreath of 4 candles is sometimes used to mark each successive special Sunday of celebrations, and often an Advent calendar is used to count down the days until Christmas. Sometimes the Advent calendar includes a small treat or gift for each of the days. Create an Advent calendar of your very own to celebrate the season with one of these tutorials. 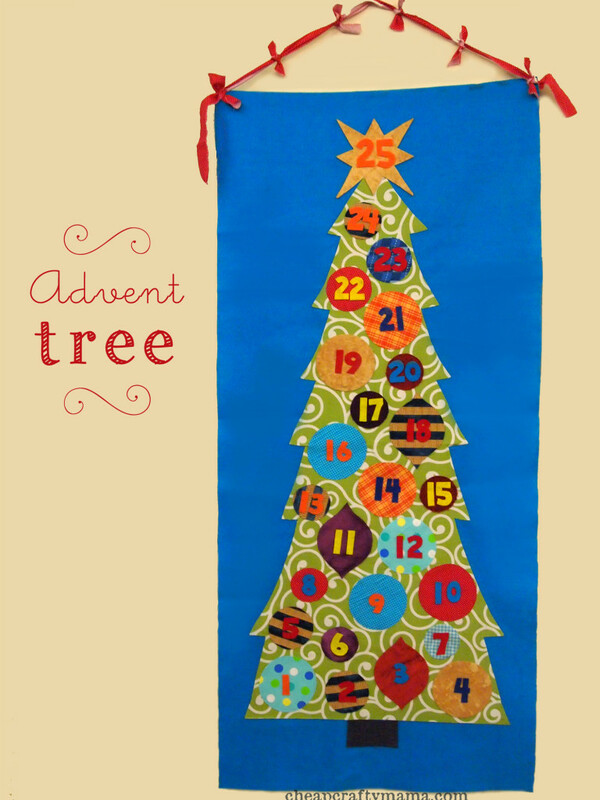 Create an Advent count-down calendar tree with this tutorial from Cheap Crafty Mama. 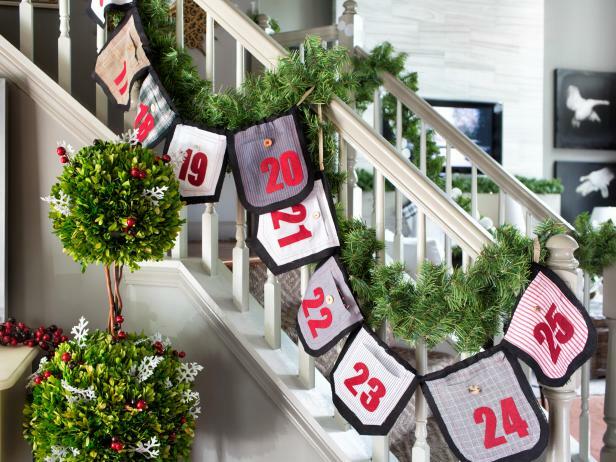 Recycle men’s shirt pockets into a clever Advent banner calendar with HGTV’s Upcycled Advent Garland tutorial. 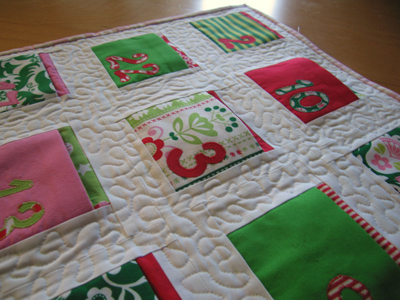 Stitch up a sweet Advent quilted wall hanging that includes little pockets to hold treats! Get the how-to from Sew Mama Sew. Saint Nicholas Day is celebrated on December 6 in many different countries, as St. Nicholas is known as both the protector of children and the bringer of gifts. Many cultures traditionally leave shoes or boots to collect gifts from St. Nicholas. Our own traditions in celebrating here in the USA include leaving stockings hung by the chimney on the eve of St. Nicholas day, to be found filled with sweet treats and small gifts the next morning. Celebrate the Holiday by stitching up any of these! 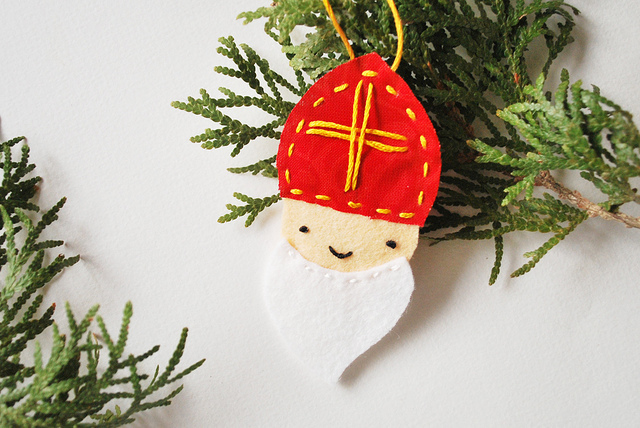 Create your own Saint Nicholas ornament with Wild Olive’s quick tutorial. 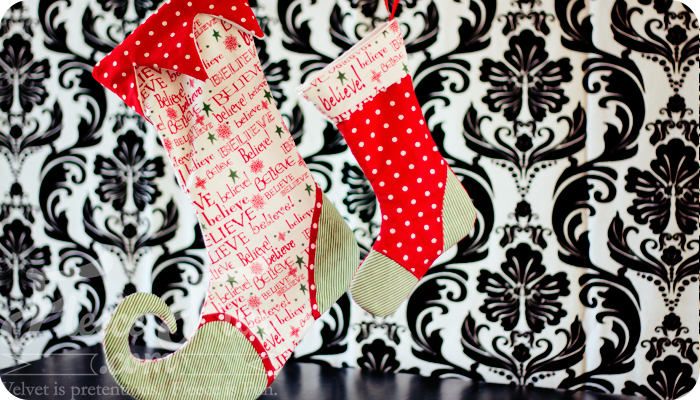 Use your favorite fabric prints to create one-of-a-kind stockings with this free pattern and tutorial from Lucy Jane. 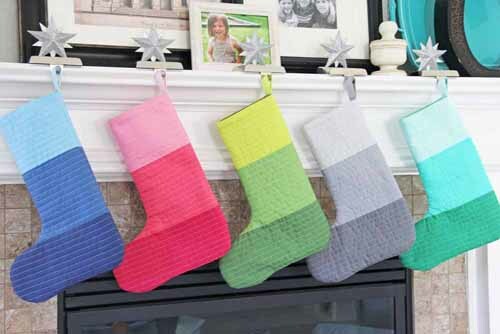 Stitch up a very modern solid colored stocking with our very own WeAllSew Jingle All The Way Stocking tutorial. These stockings are elfishly fun! Get the Stocking How-To from Fleece Fun. Saint Lucia Day (or Saint Lucy’s Day) is held near the Winter Solstice, the darkest day of the year. Saint Lucia is the patron saint of Sweden, and her celebration includes a feast, a festival of lights, and focuses on hospitality, sharing and caring for others. Homes in Sweden are decorated with festive ornaments in white and red, and as part of the celebration a young girl may dress the part of St. Lucy, wearing a crown of candles. 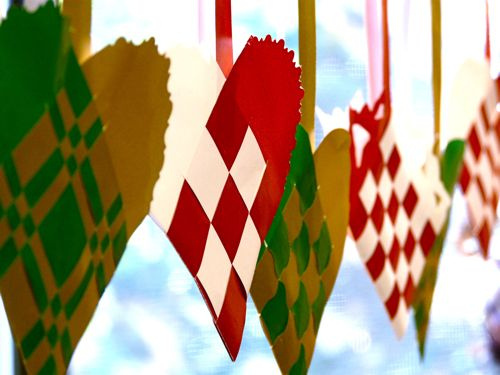 Make your own ribbon or paper ornaments to celebrate St. Lucy’s Day with this tutorial from Gingerbread Snowflakes. 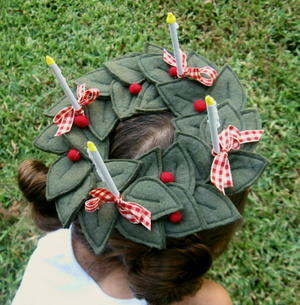 Create a St. Lucy crown of lights with this DIY from As Cozy As Spring. Hanukkah is the Jewish festival of lights, celebrated for 8 days and nights. The festival of Hanukkah can take place anytime between late November and December, and falls on December 16 – 24 in 2014. One of the traditions of the festival is to give gifts each day of the festival, often children receive money or chocolate coins. 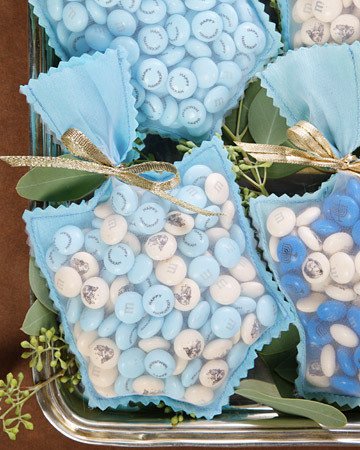 Check out these DIY gift and treat holder tutorials in celebration of Hanukkah! Make these treat-bags out of fabric or paper and fill with your treats of choice! Get the how-to from Martha Stewart. 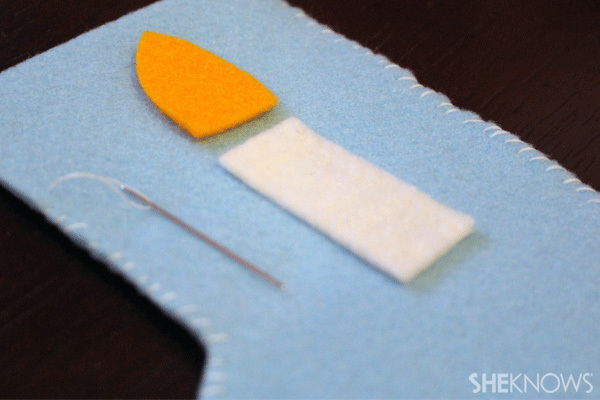 Create handmade felt stockings as gift holders with this DIY Hanukkah Stocking tutorial. 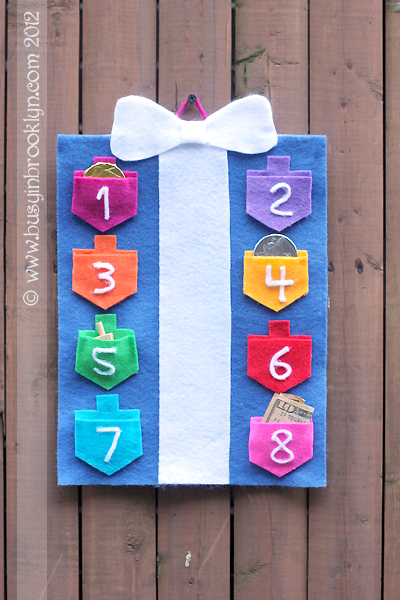 This clever gift holder has pockets for each of the 8 days of Hanukkah! Get the tutorial from Busy in Brooklyn. Boxing Day is celebrated in many cultures across the globe on December 26, the day after Christmas. The celebration began as a day of goodwill when employees were given gifts and the day off to celebrate with family, and when gifts were given to the needy. Today, many people celebrate the holiday by giving and donating to those in need, feasting with family, or by shopping special Boxing Day sales. We particularly appreciate taking the day to give to those in need, and have a few tutorials to help. 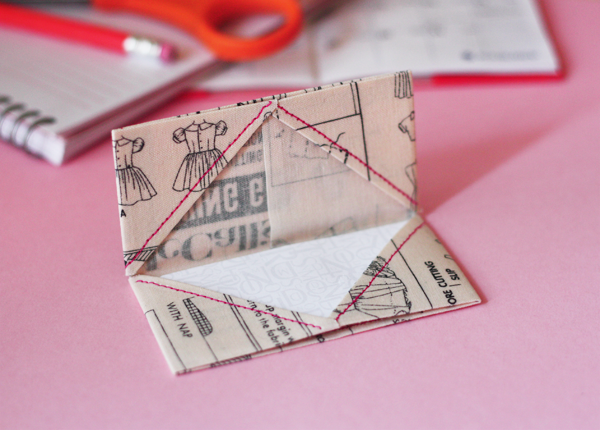 This clever origami gift card holder can be made from fabric or paper! Get the how-to from How About Orange. These custom made holders are perfect for holding gift cards or cash! Get the tutorial from the Crafty Cupboard. Make a reusable shopping tote to celebrate while shopping the Boxing Day sales, or to fill with food and gift to a friend or someone in need! 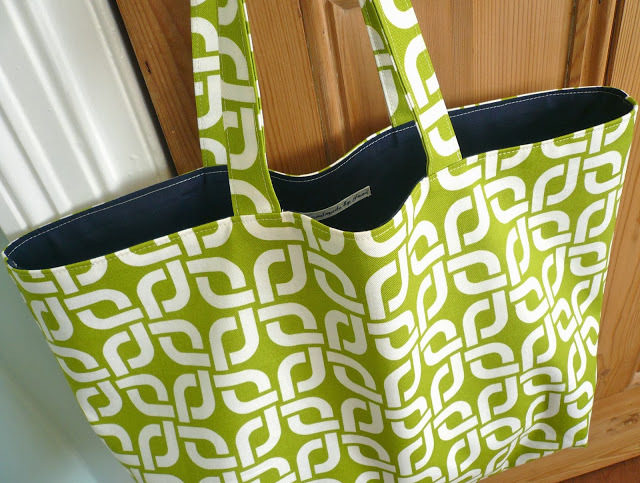 Find a handful of bag tutorials like the one pictured above at our WeAllSew Bag Lady post, or check out this fantastic Reusable Shopper tutorial that folds into a small pouch when not in use. The Chinese New Year is celebrated later in the year than we mark the day in the USA, and falls on January 31 in 2014. The celebration includes decorations, parades, folk traditions, and a wonderful feast. Each year of the Chinese calendar is represented by a different animal, and 2015 is the year of the Sheep, gentle and calm. Use red to decorate your home for the new year’s celebration, and put out mandarin oranges in bowls throughout the house. 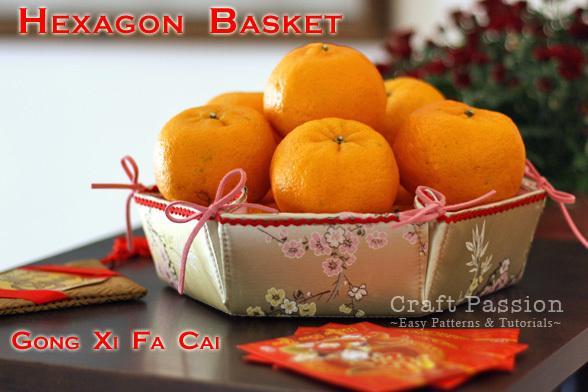 Make a fabric hexagon basket perfect for holding mandarin oranges with this tutorial from CraftPassion. 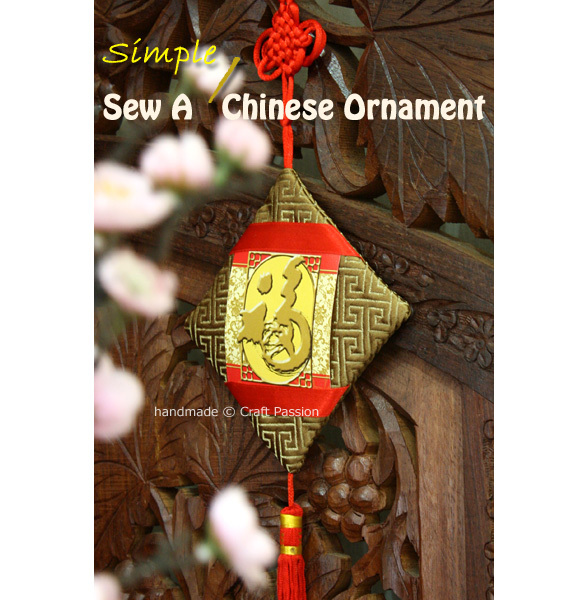 Use this tutorial to sew a simple ornament to celebrate the Chinese New Year. Find the how-to for the simple ornament here. 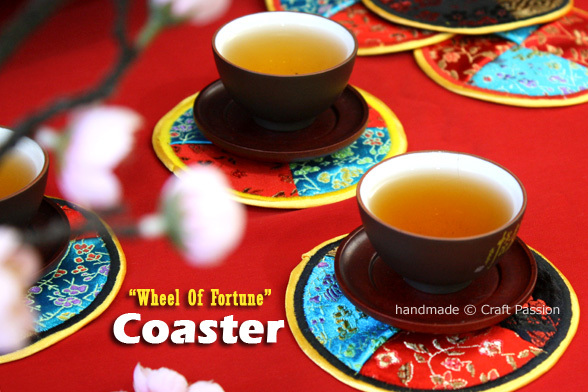 Stitch up some lucky Wheel of Fortune Coasters to help celebrate the New Year – or for any occasion! Where are the instructions for the Wheel of Fortune Coaster?